Cape Town is a fantastic destination for families with young children. Whether you’re looking for an outdoor adventure, indoor creative activities or something educational or entertaining suitable for all ages, chances are the city will have you covered. 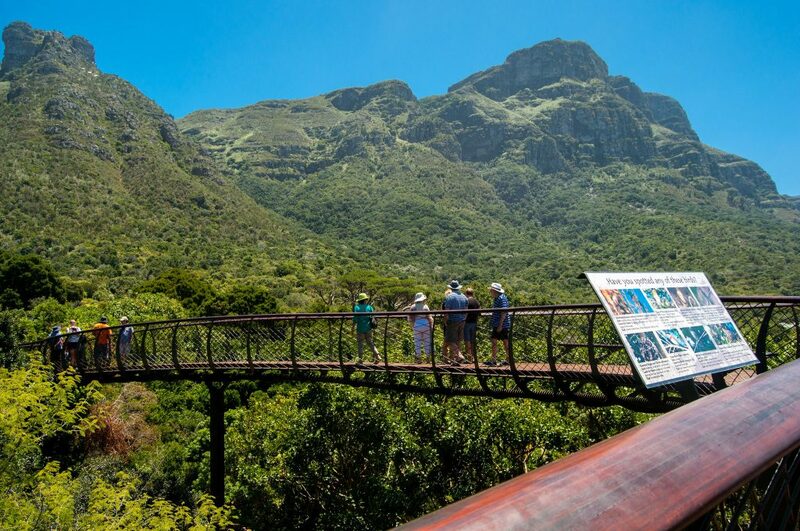 If you’re looking for an outdoor activity suitable for the whole family, Kirstenbosch Gardens are always a popular idea. The vast lush lawns, intriguing walks, incredible views and fascinating Boomslang Walkway will keep you busy for the better part of a day, particularly if you pack a picnic and find a cool shaded corner. Kirstenbosch also puts on several great activities during school holidays and summer months, including concerts, outdoor screenings, workshops and craft markets. Cape Town Science Centre is an inspiring place to visit for all members of the family. Though it’s specifically targeted towards children, adults will find plenty to keep themselves busy while children marvel at the 250 interactive exhibits and challenging puzzles. There are also special events during school holidays, including 3D printing and app-building workshops. If your child is a fan of books, you can’t miss the 11am Saturday Storytime at the popular Book Lounge. 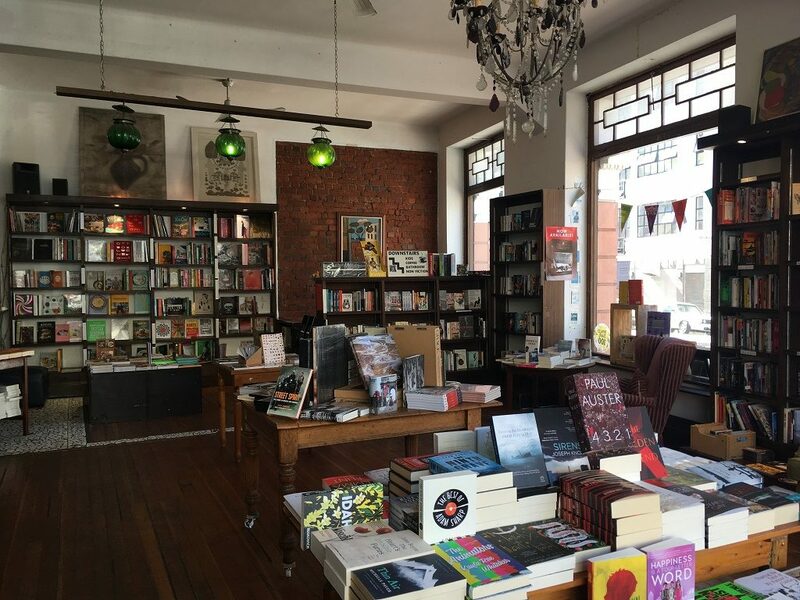 This bookstore in the Cape Town CBD hosts weekly free readings aimed at 3- to 8-year-olds. All ages are welcome, and there are snacks and coffee on sale as well. They also have a superbly curated collection of children’s books for purchase. 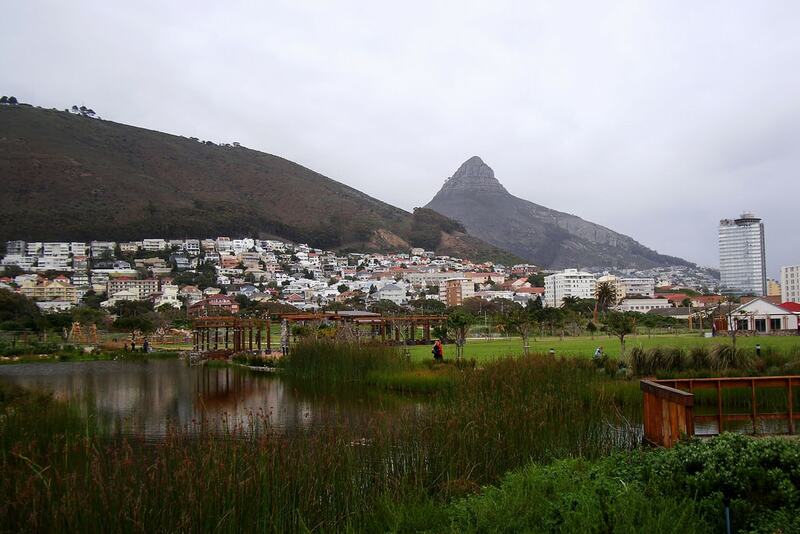 The Green Point Urban Park is a triumph for public green spaces in Cape Town, and it’s suitable for both young and old. Smaller children will enjoy the safe and well-equipped playground, while older kids can run wild on the green lawns and among the indigenous gardens. Ball sports and bikes are all allowed as well. There’s a tea room on site, but you’re also free to bring your own picnics and relax under the trees. If you find yourself in the Hout Bay area and looking for something creative to stimulate the creativity of the younger members of your family, book a slot at the Clay Cafe. This popular destination allows children to pick various unfired objects, paint them in a safe and relaxing environment and then take them home at the end of the day. Also in Hout Bay is the popular World of Birds, which claims to be the largest of its kind on the African continent. They have more than 3,000 birds and small animals from all around the world in the four-hectare (10-acre) park, and the tropical garden is a lush reprieve on a hot summer’s day. 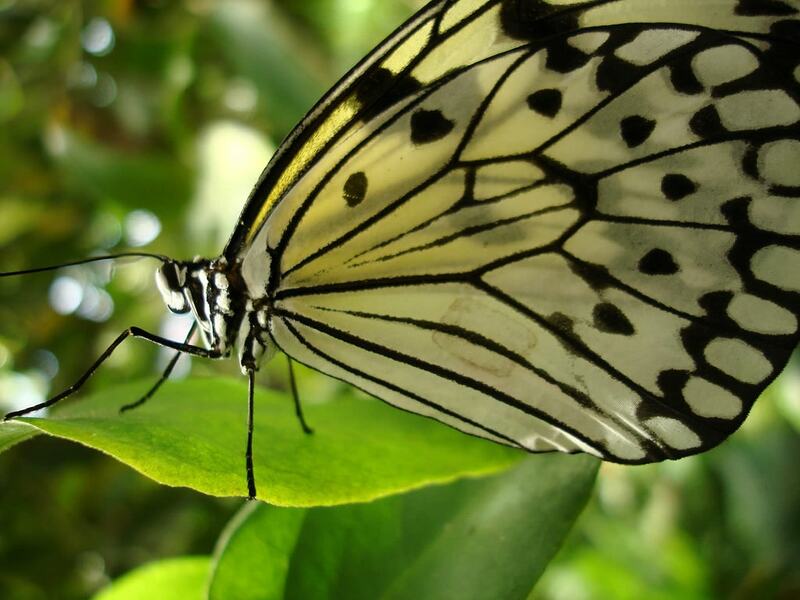 If you want to get out of town for the day, head down the N1 towards Klapmuts, where you’ll find Butterfly World. The focus at this entertaining attraction is obviously on the fluttering butterflies, but there are also dozens of other animals too, many of which are exotic pets rescued from unsuitable homes. The Sea Point Promenade is a great place for the whole family to explore on their own schedule, but if you’re looking for specific activities, make your way towards Mouille Point. There you’ll find the simple but pleasing miniature golf course, and just next door the miniature Blue Train. Both are popular with young kids, but adults can join in too. If the weather turns, or you’re looking to get your kids to bounce all of the energy out of their systems, head to the indoor Rush Trampoline Park. There, children can bounce on dozens of trampolines that are guaranteed to tire them out by the end of the day. 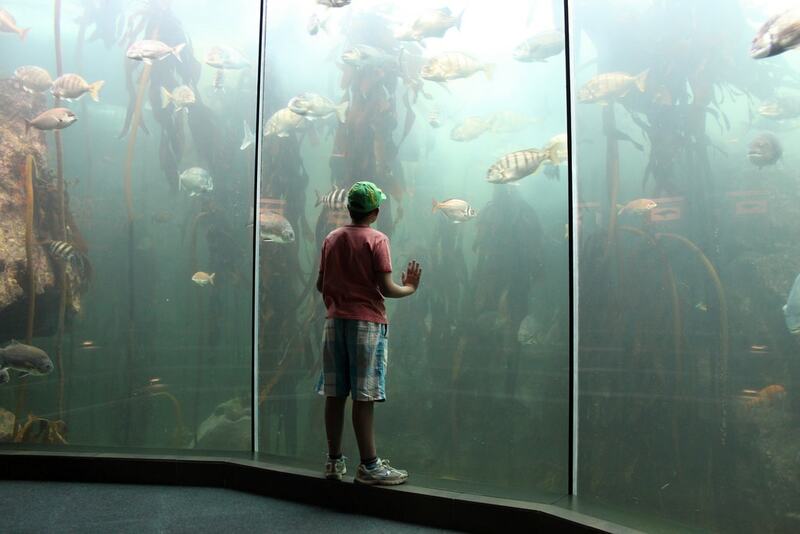 The Two Oceans Aquarium at the V&A Waterfront is a great destination for the whole family. Dozens of fascinating exhibitions, as well as the huge predator tank populated with nine spotted ragged-tooth sharks, are sure to excite people of all ages. Combine it with a trip around the nearby Waterfront, or a spin on the Cape Wheel, and you’re guaranteed a good day out.